Each piece of furniture is individually handmade by one of our skilled upholsterers. 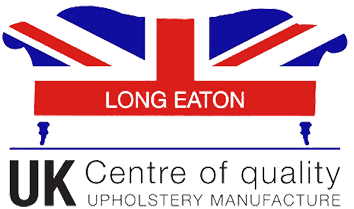 They upholster the whole piece from start to finish and are individually responsible for its quality and finish. Once completed, each piece is proudly hand-signed by the craftsman who made it.